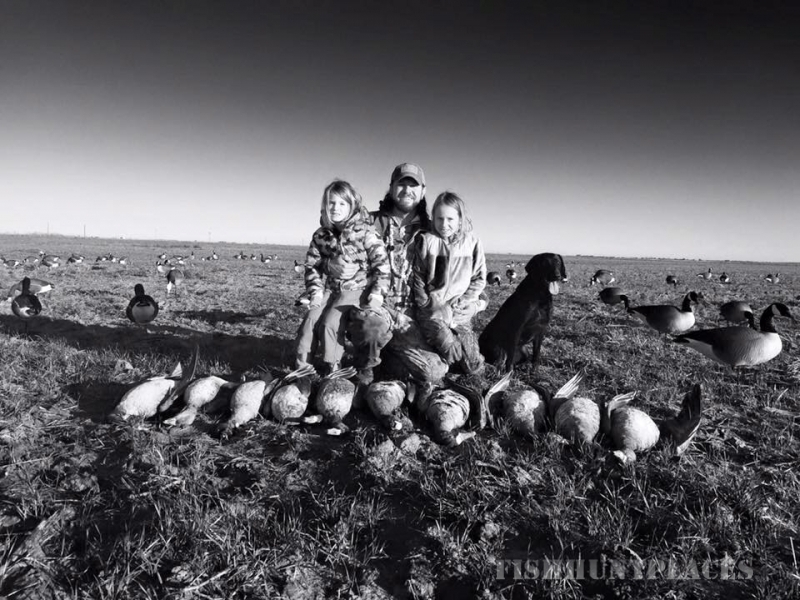 West Texas provides endless opportunities to enjoy the outdoors. 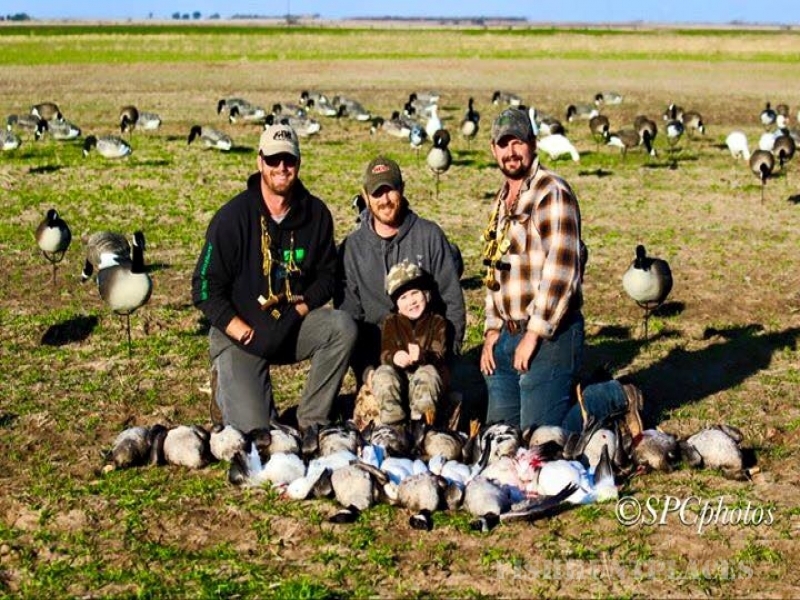 Here a rich farming heritage meets historical cowboy ranches creating a wingshooting paradise. 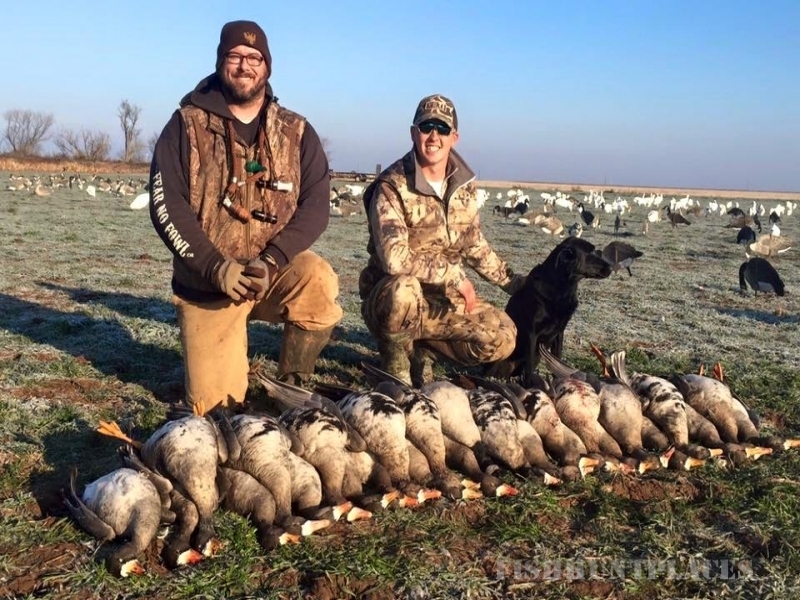 From September Dove & Teal to January Waterfowl & Cranes there is always something to pursue. 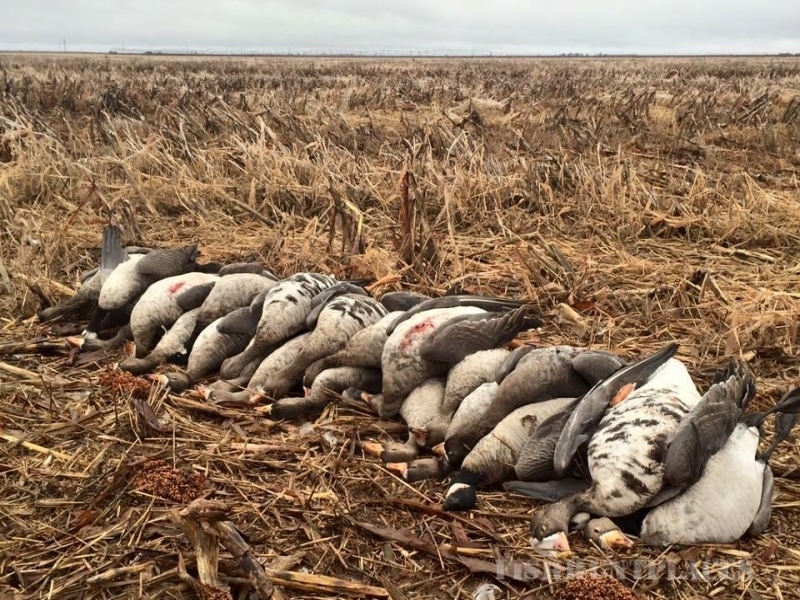 Haskell and Knox Counties are long known for wintering upwards of 500,000 Lesser Canadas and Specks. 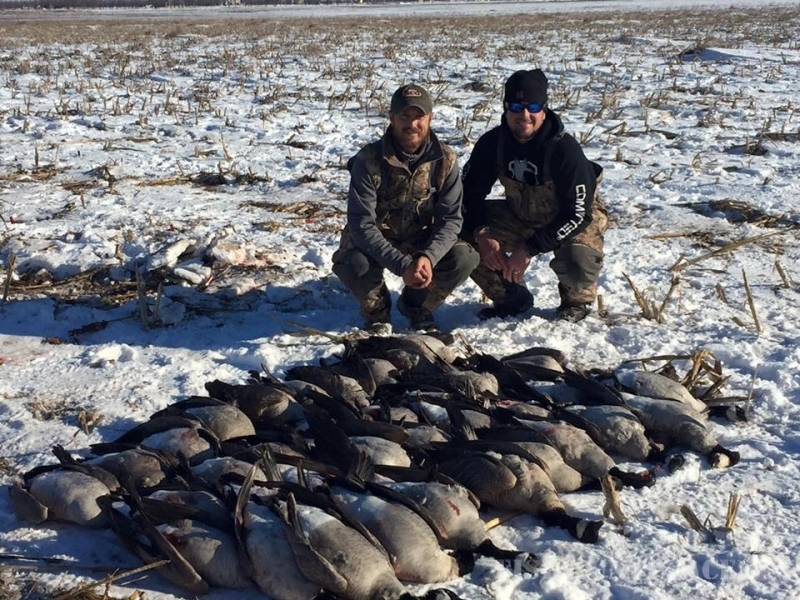 Few places can claim that they are the final destination for migrating waterfowl and that alone provides a sight never to be forgotten. We are proud to call it home. 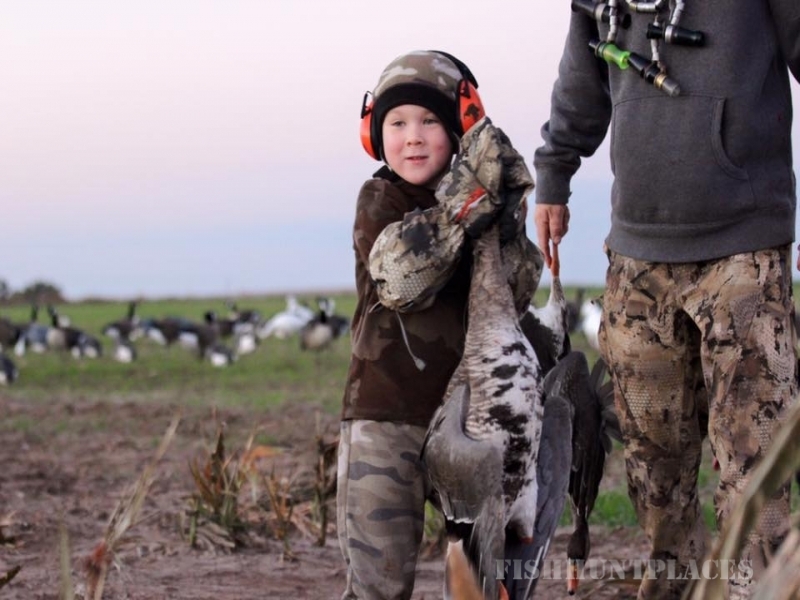 It is our commitment to provide you the best experience possible. Let us know what we can do to accommodate you. 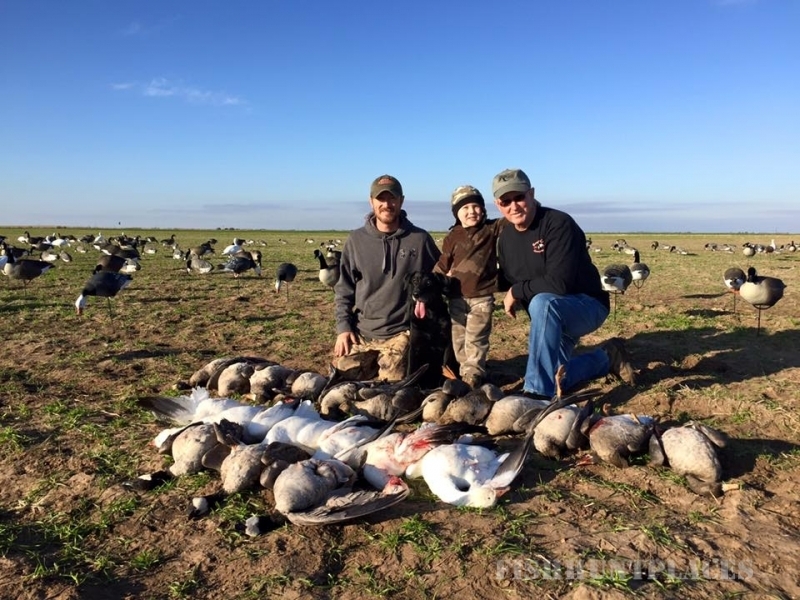 Experience West Texas Wingshooting at its Finest with Ranger Creek Goose!